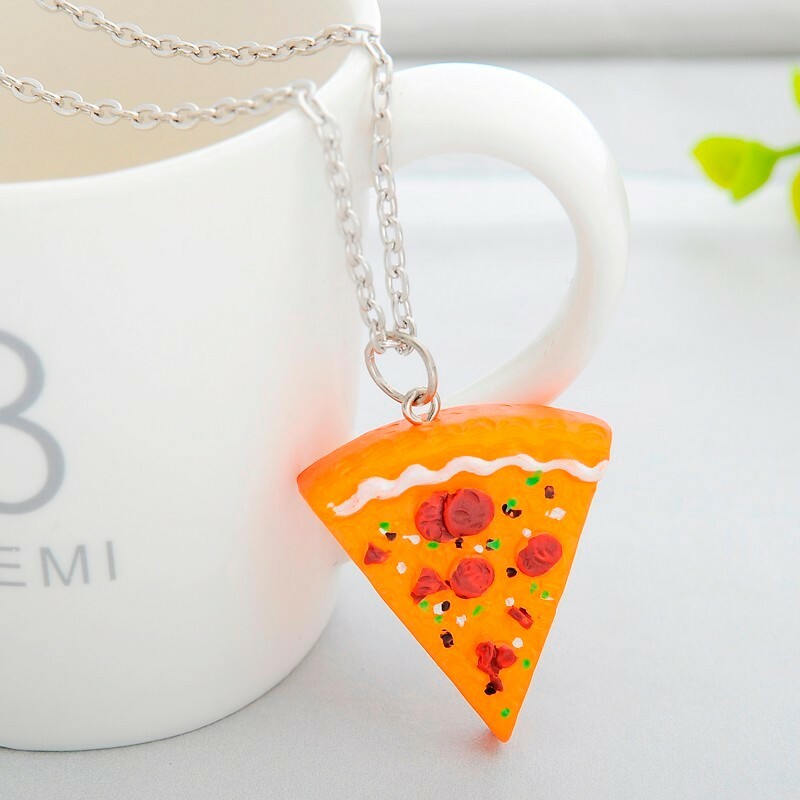 We love pizza. 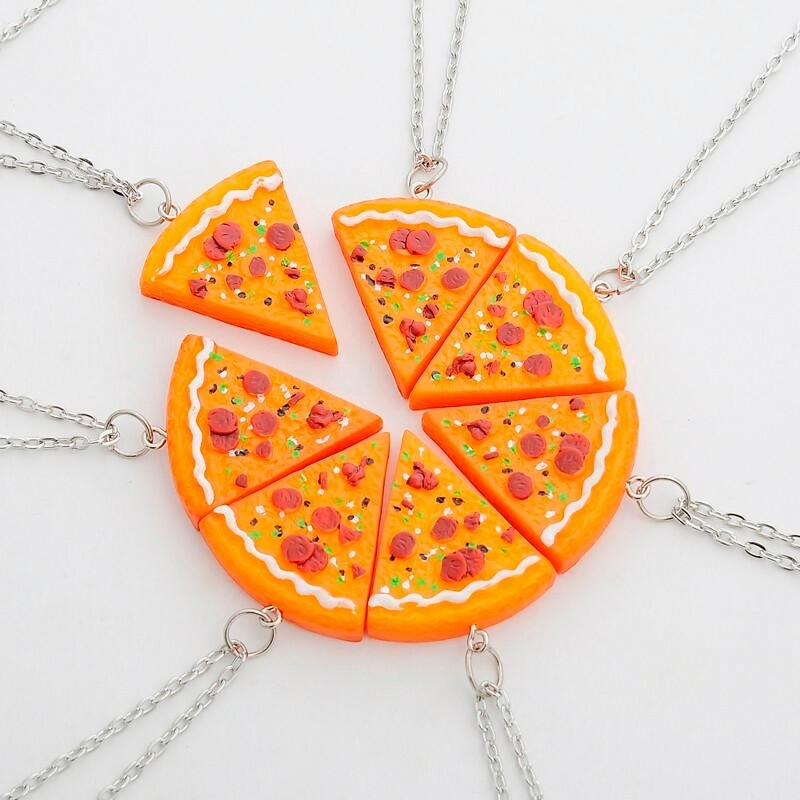 We want to wear pizza but that would be messy (and weird). 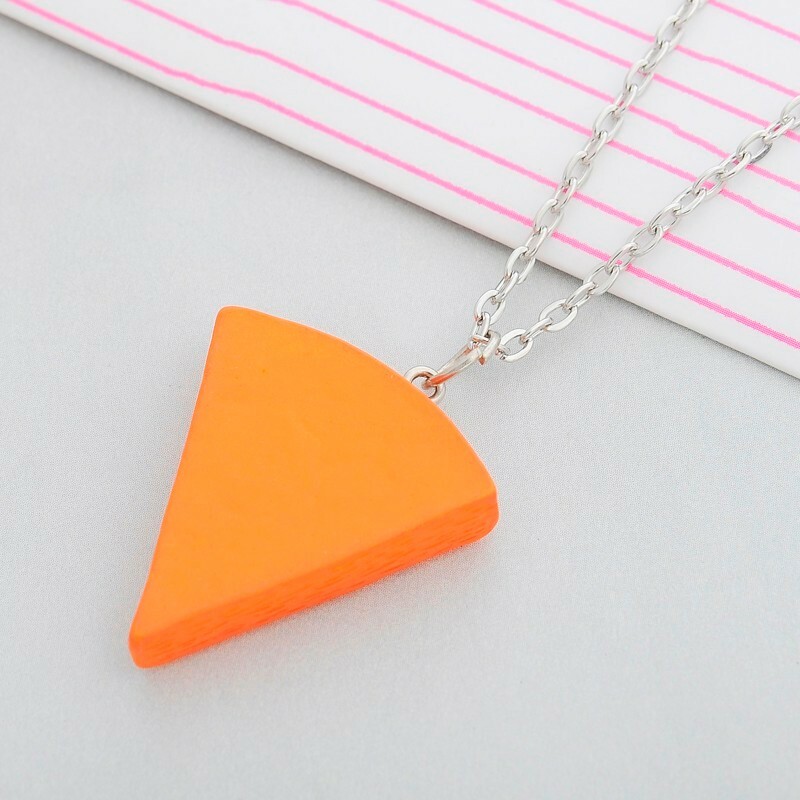 What is the next best thing? 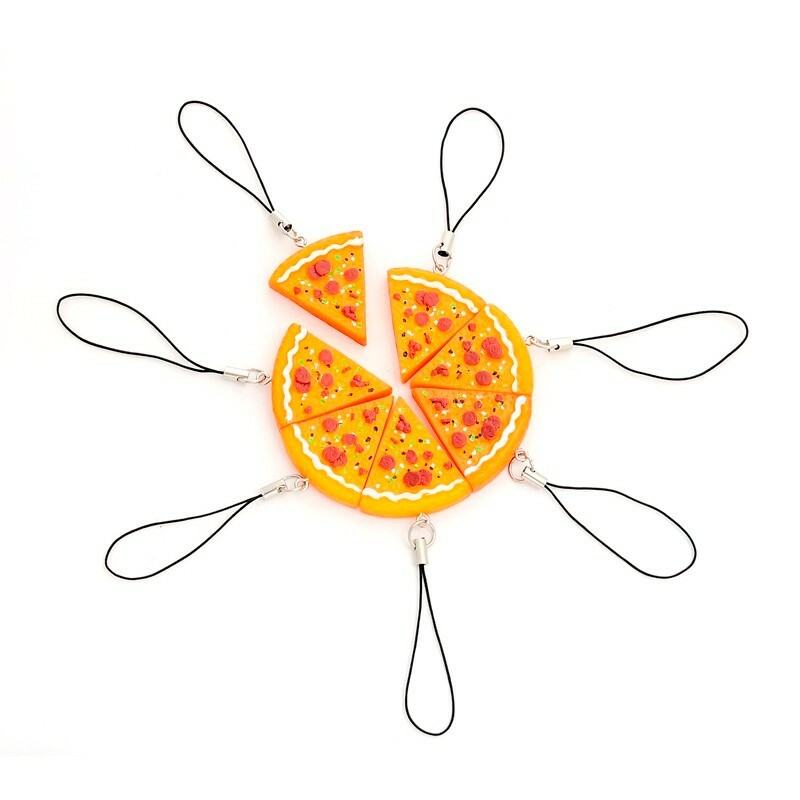 Pizza Best Friends Forever Necklace or Keychain of course! 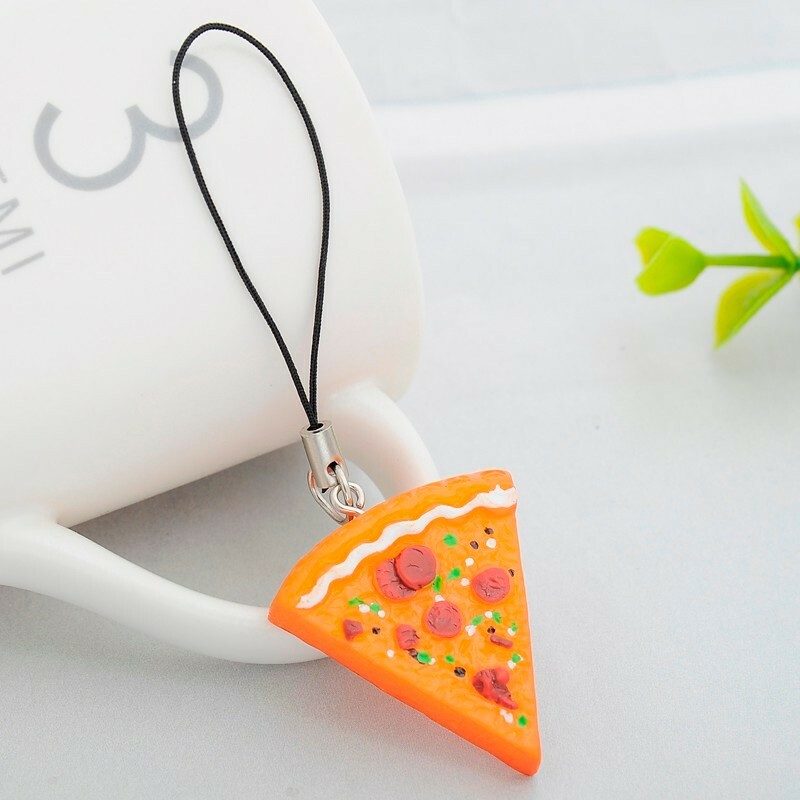 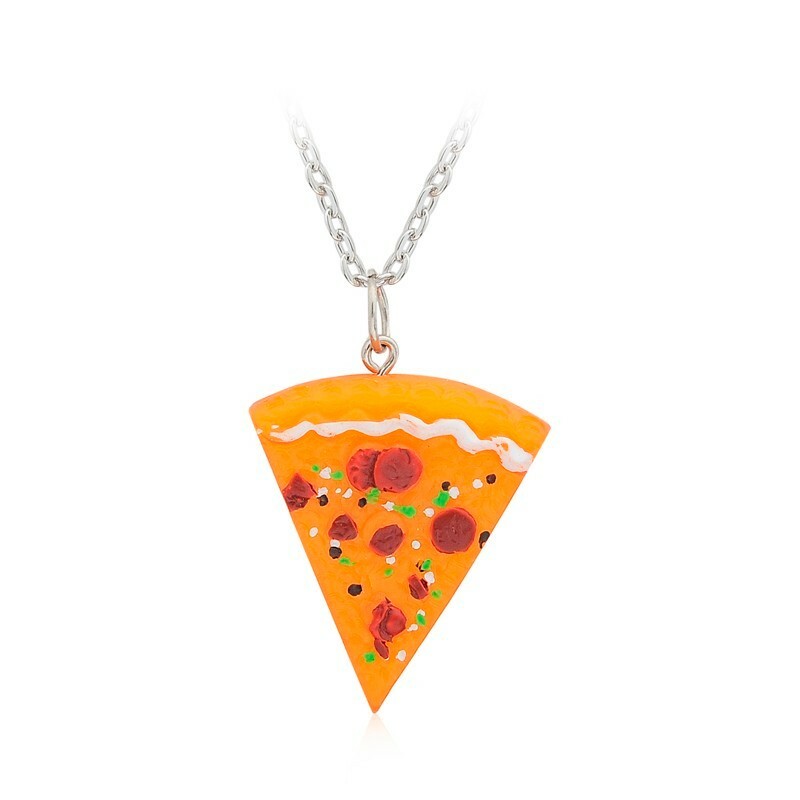 Pizza Necklace and Keychain is a mixture of pop culture and our favorite thing ever... pizza.